Too many distractions can bring down your productivity, but so can boredom, a whole pile of brainless and repetitive tasks and so on and so forth. Here we’ve compiled a list of apps and Chrome extensions that can help streamline your work as well as take care of those “pesky” distractions. mdesktop is a tiny little app that, once installed, will allow you to manage up to 10 desktops at a time. 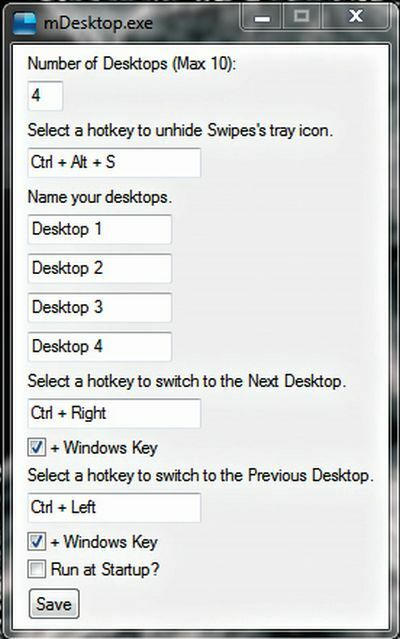 By default you will be given 4 virtual desktops to work in and you can switch between them using the ALT (number) keys; very handy and perfect for managing your work (or ensuring a quick and easy escape route in case your boss happens to come around). Google Chrome is now the most popular browser in the world and chances are, most of your work revolves around using this browser and many of Googe’s myriad services. This is a free app that is available on iOS, Android and as a plug-in to Chrome. All you need to do is download it and set it up and it will sync tasks across all your devices. It can sync with Gmail, remind you to call someone back, send a mail and much more. Available at http://dgit.in/SEmypx, split screen does exactly what the name suggests. 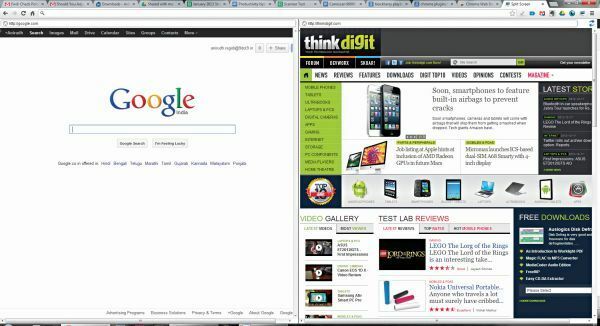 It creates a new chrome tab that will let you browse two different sites at once. If 40 open tabs weren’t enough, you can now literally double the number of sites you view simultaneously. Just imagine a boring spreadsheet on one page, YouTube on the other. Work and play at the same time, what more could you ask for? 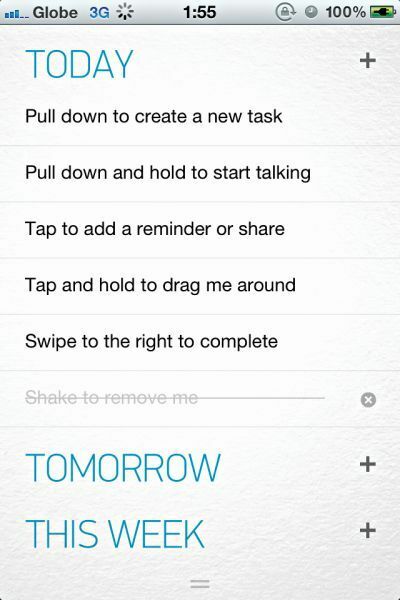 This is one of the most useful productivity enhancing apps that we’ve come across. Its working is very similar to other site/article archiving utilities like Evernote but with a twist. Just install the plug-in from http://dgit.in/ZcCTon and hit the button. The extension will scroll through the entire webpage that you are viewing and take snapshots, compiling them into one large image that will be saved to your Google drive. Not closing your browser because there are too many tabs open and you don’t know which ones you want? 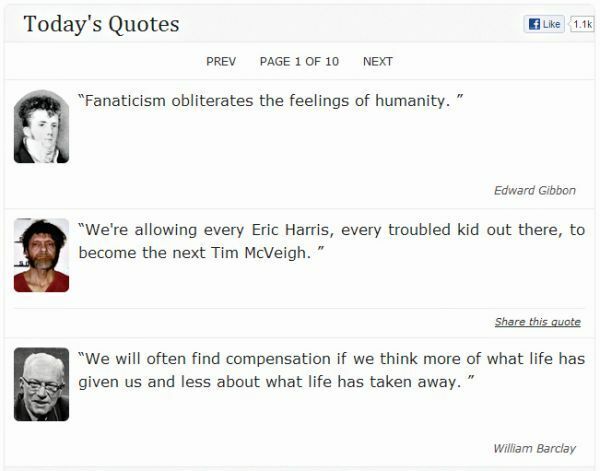 Want to save a collection of articles for later use? Tab.bz is the ideal tool for you. This handy extension (http://dgit.in/VLw1GH) will package all your open tabs into one link that you can share, save or do whatever you want with. There are privacy issues though, where if you accidentally create a tab package with some private tabs, the link is not immediately deleted; so use with caution. • Set a blacklist and whitelist from the sites you regularly visit. • Allot a fixed amount of time in total for your blacklisted sites, access to which will be blocked once your allotted time has expired. 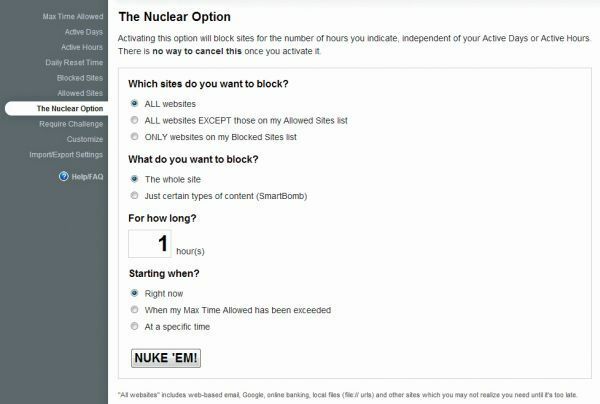 • A nuclear mode that will block all sites permanently till the timer is reset for the next day. • A complicated puzzle needs to be solved to change the settings, making it more of a hassle if you want to sneak in some extra time behind the program’s back. 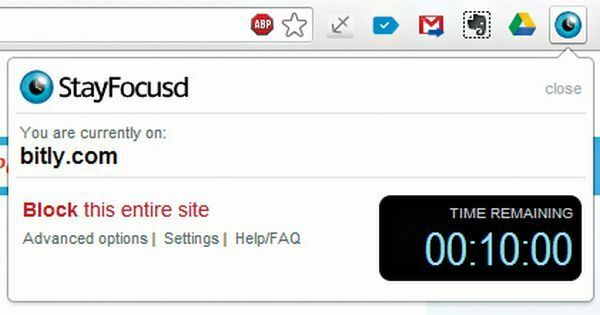 • Hitting the “StayFocusd” button in your Chrome browser will automatically add that site to the blacklist. • The plugin will warn you when you are AFK for more than a set period of time. 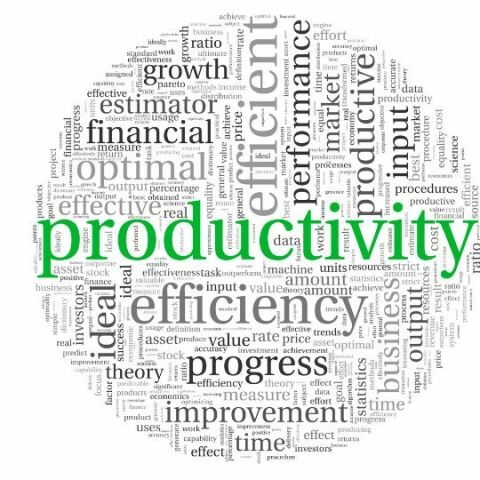 What is so productive about productivity software?